European leaders pledge to triple funding of EU maritime operations in the Mediterranean at emergency summit in Brussels, responding to the epidemic of migrant drownings at sea. The mental health impacts of long term detention. Following the most recent tragedy in which more than 700 migrants drowned off the coast of Libya, pressure has mounted on EU leaders to do so more to meet its humanitarian obligations towards the increasing numbers of migrants making their way from Africa and the Middle East to Europe. Read ECRE’s ten-point plan to prevent deaths at sea. EU Dublin Asylum System faces uncertain future after ruling in Afghan family’s case. 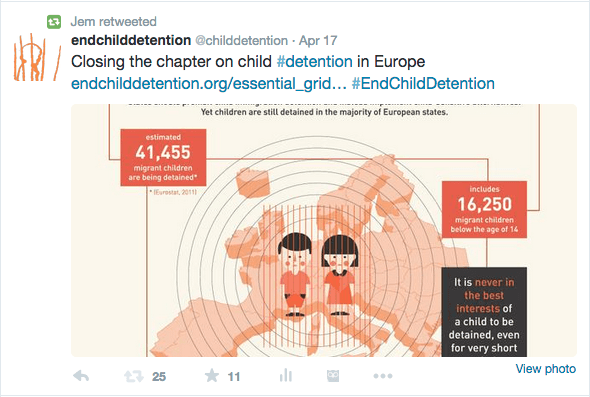 “We need to put an end to the detention of migrant children!” The Parliamentary Assembly of the Council of Europe (PACE) launched the Parliamentary Campaign to End Immigration Detention of Children. Cypress: Serious violations of detainees’ rights in the Mennoyia Detention Centre. Greece: Government seeks emergency plan for increasing arrival of refugees. The SYRIZA-led government is proposing the use of abandoned army camps and empty state building to house refugees, as well as activating European immigration infrastructure and funds from the European Union, which were untapped by the former Antonis Samaras government. UNHCR encourages Greece to build on its positive reforms to immigration detention. 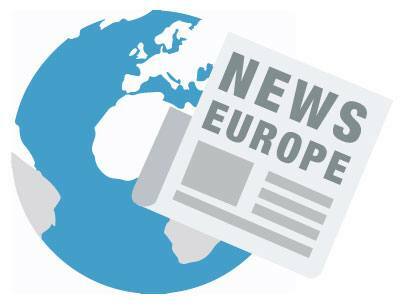 Italy: 70 unaccompanied children detained in the Lampedusa. 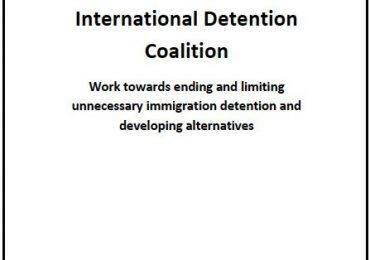 Sweden: Staff challenges in immigration detention centres: new report. Switzerland: AIDA report: Switzerland tests pilot accelerated procedure and reform rules on ‘Dublin’ detention. The Netherlands: Dutch Council of State rules individual assessment of immigration detention is necessary. 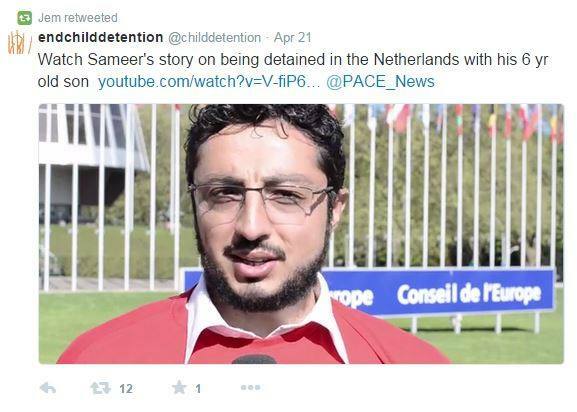 UK: Detention of those who seek legal protection should only be used as a last resort. 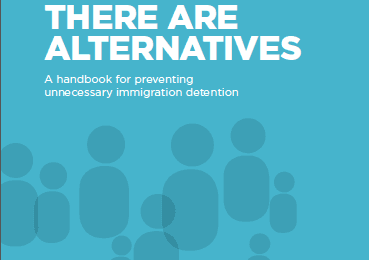 Find out what legal aid cuts mean for people in immigration detention. Self harm incidents in Gatwick increase dramatically. “He started to beat us with a shield”. Guard suspended following an alleged “revenge” assault on two women inside Yarl’s Wood detention center. HM Inspectorate of Prisons has expressed “considerable concern” over further use of force against detainees amid peaceful protest and hunger strike, after viewing CCTV footage from inside the facility.